College swimmers of the Year!! Jennifer Marquez and Jorge Ospina were named college swimmers of the year by swimming world Magazine. 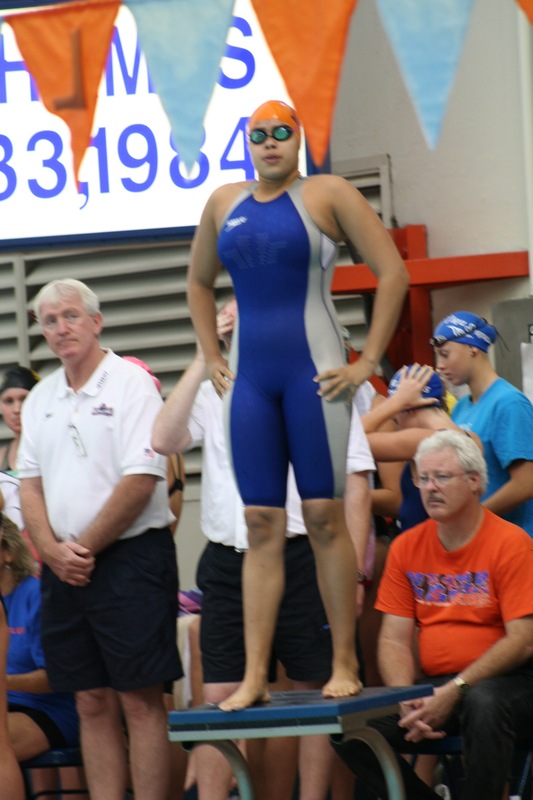 Jennifer representing Indian River State College won 3 events (100-200-500 free) at the Junior College swimming and Diving Championships. Jorge won male swimmer of the year by winning the 200 -500 free and 200 fly. Jennifer established two National records 100-200 free and Jorge established a new 200 free national record. They are both training in Davie , Jennifer will be attending The World Championships in Rome representing Venezuela and Jorge will attend the US Open in Federal Way,Washington later this Summer. 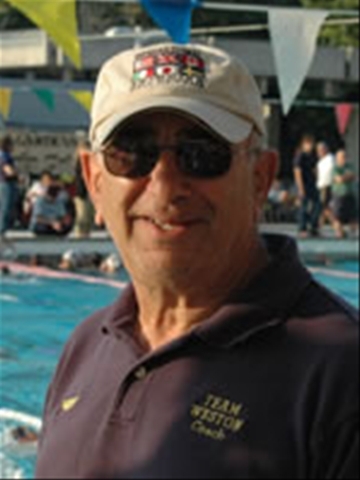 You can see their articles and pictures in the June edition of Swimming World magazine. WAY TO GO! IF YOUR LOOKING FOR A SWIM CAMP....CHECK OUT THE DAVIE NADADORES.